RAILKO NF21 and NF22 grades have a resin bonded composite structure with added friction modifiers to give a controlled friction. 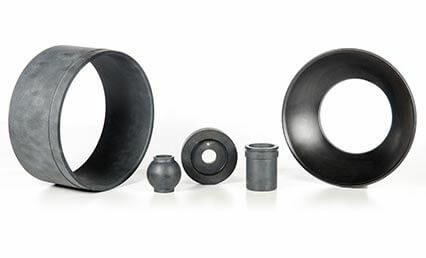 RAILKO NF has been developed as a high performing wearing and bearing material for many industrial applications and offers low wear and friction rates. 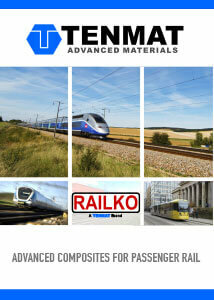 RAILKO NF21 and NF22 are widely used in railway, pump marine, and, industrial engineering applications. RAILKO NF21 and NF22 are the same formulation. NF21 is for flat products, and NF22 is for cylindrical products. NF21 is for flat products, and NF22 is for cylindrical products.